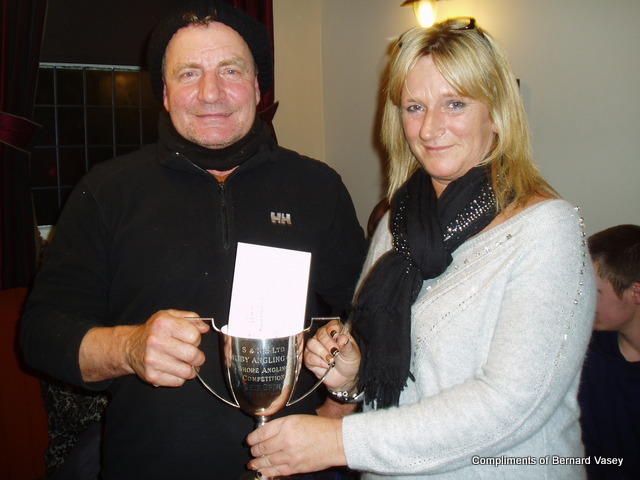 split £150 each Ray Maddison & Chris Scaife. 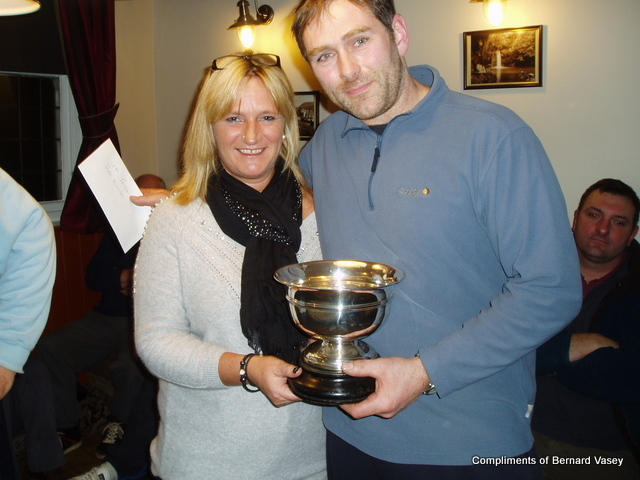 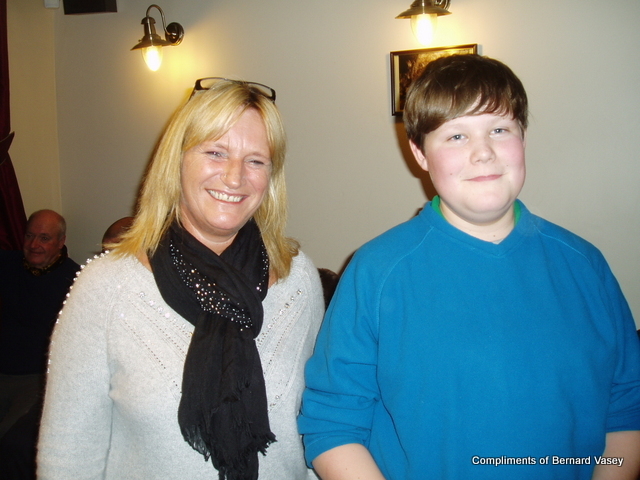 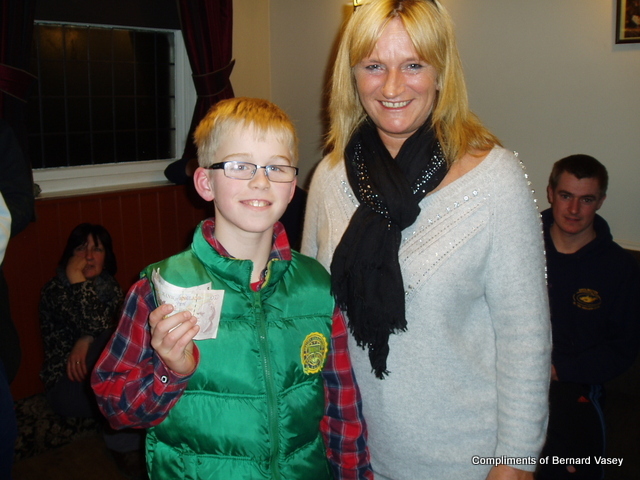 Rob Allison receives his First Place prize of £600 from Tracey at The Ship Inn, Whitby. 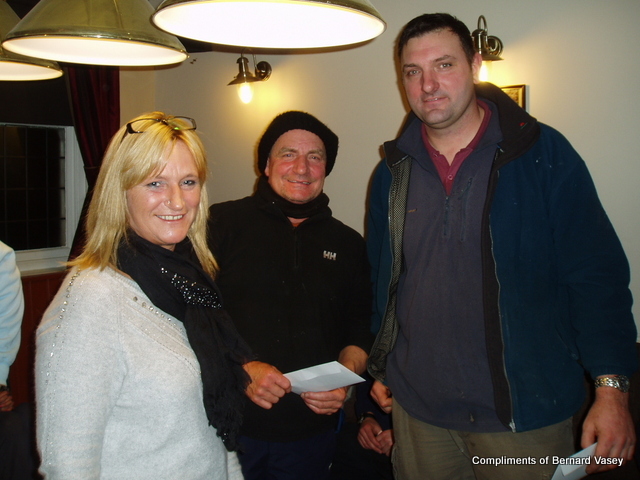 Tracey, hands joint second place Ray Madison & Chris Scaife £150. 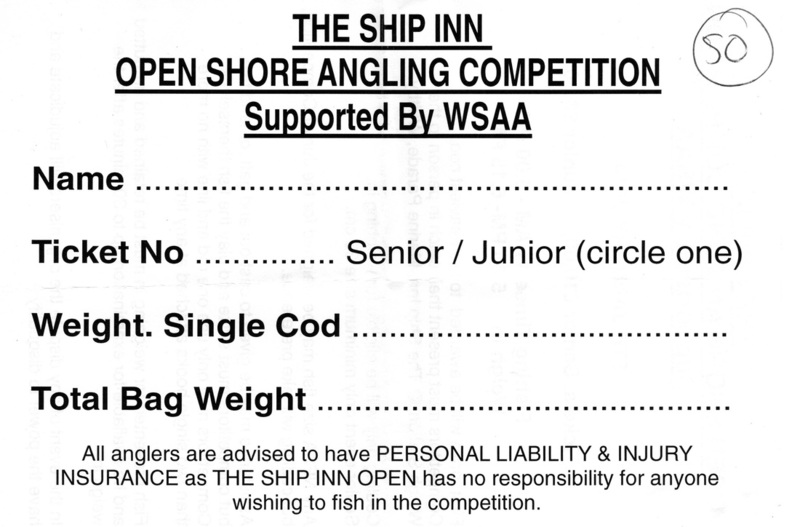 Therefore - WSAA Insurance will no longer be able to cover The Ship Inn Open as from November 2013. 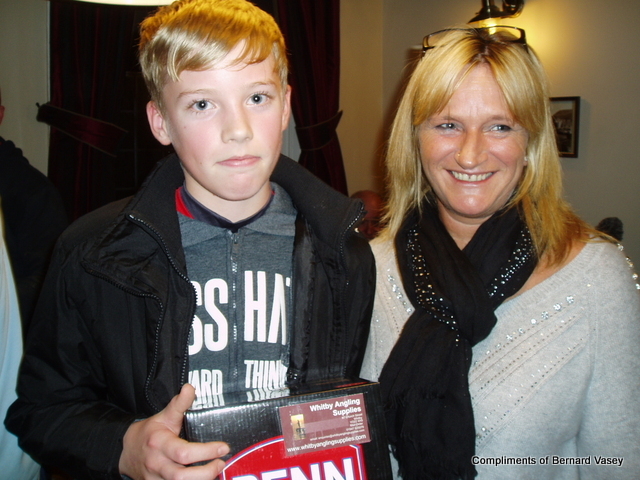 WSAA insurance only covers WSAA members whom are named on the policy, as the insurance company have changed their policy. 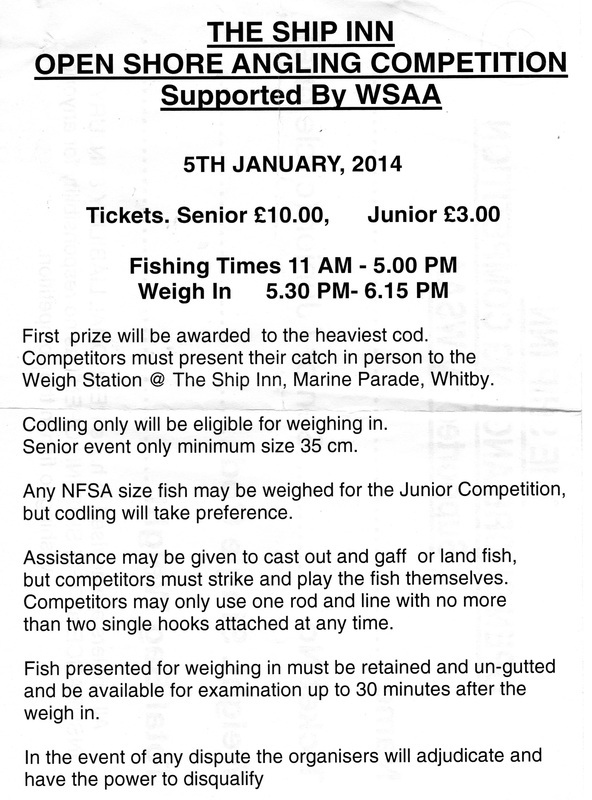 Dave Perrett (Club Treasurer) has been in touch with match organiser Paul Kilpatrick.